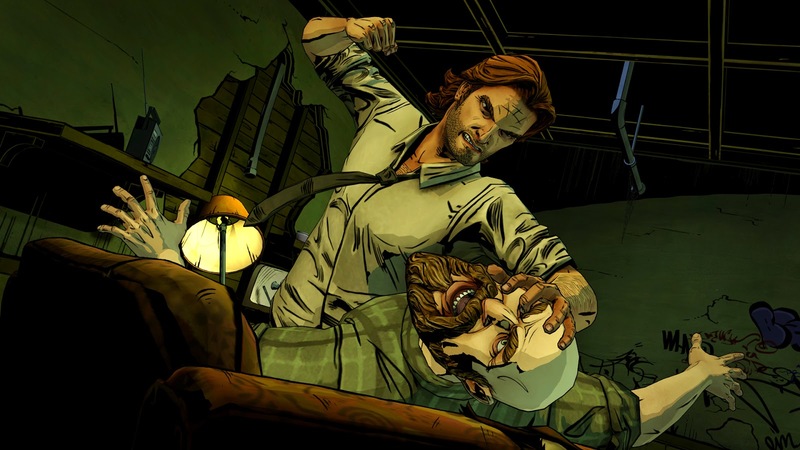 The Wolf Among Us, Telltale's episodic prequel to Bill Willingham's fantasy noir comic book series Fables, is coming to retail on 7th November in the UK. North American folk will receive it on 4th November, which is a Tuesday, because that's how they roll. This physical release will be available on new platforms such as PS4, Xbox One and Vita, in addition to PS3 and Xbox 360 where it's already been available digitally. The Wolf Among Us will also be available digitally on PS4, Xbox One and Vita the week of its retail release, should you want to play it on these new platforms without taking up precious shelf space.